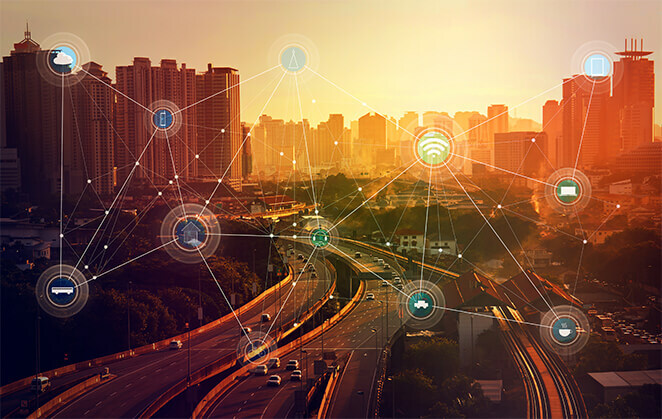 With the focus of IoT and IIoT centred around manufacturing, it is easy to forget IoT connectivity in buildings. According to a Schneider Electric white paper, everyone has a stake in optimizing power system management of buildings. One reason is that power systems are more complex and sophisticated than ever. Failure could mean the difference between life and death to an organisation’s operations. From data centres through to health care facilities, users demand more power control information. Specifically, data centre downtime costs business more than £4,000/min, according to one US study. Complex power systems are vulnerable to problems undermining the reliability they’re designed for. Reliability-based design, maintenance, and failure prevention depend on gathering, analysing, monitoring and control. Sophisticated power monitoring and control technologies help identify and expect problems. Users need to track power variations and act on data from their critical power systems and distribution components. Benefiting from IoT/IIoT means achieving higher levels of digitalisation. It involves a holistic approach to evaluate and select power monitoring and control technologies. Facility managers know the automation capabilities offered by building management systems (BMS). But they may be less aware of the recent advances in power distribution system technology. New system designs use smart devices provide greater levels of understanding and control. The first step toward an intelligent power distribution system is digitisation. Digitisation with smart devices also helps new or legacy facilities optimize power reliability and maintenance. Intelligence from smart devices is at the core of smart power distribution for buildings. Moreover, it provides computational power, accuracy, integration, and communication to enable IoT. New generations of smart devices include advanced energy and power quality meters, protection relays, and circuit breakers. Smart devices have become more than actuators. They can capture and analyse a wide range characteristics and performance data. This enables personnel to access the power distribution network and provide control functions. Embed intelligence inside other kinds of equipment, allowing for autonomous control. Moreover, it is now possible to meter energy use at every key point of your facility’s power network. Smart meters, circuit breakers, and distribution systems interconnect to deliver IoT to building users. Overall, the high level of detail delivered allow them to automatically optimize for efficiency and savings based on building usage. As they continue to develop, building IoT connectivity will finally enable managers to make better faster decisions on power usage.